Jon Hiltz is a partner in the firm's Business Representation & Transactions Group. His practice is concentrated in the corporate and finance areas, with a focus on mergers and acquisitions and general corporate matters. Jon has represented both publicly held and private companies in a wide range of business transactions, including, acquisitions and divestitures of existing businesses; the formation of international and domestic joint ventures; and cross-border shipping, distribution and licensing arrangements; as well as representing lenders and borrowers in commercial lending, equipment leasing and finance transactions. He has also represented numerous private company clients in capital formation transactions, including structuring and documenting venture capital and private equity investments, and debt financings. 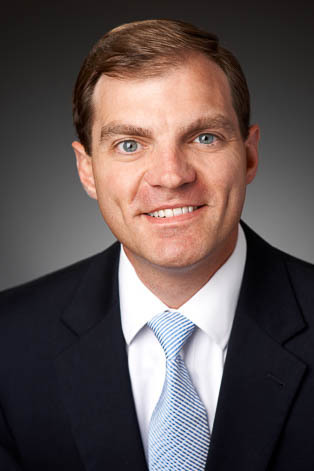 Jon also regularly counsels clients in connection with pre-merger filings under the Hart-Scott-Rodino Antitrust Improvements Act, and on other federal antitrust compliance matters.